I'm still at my mum's in New Brunswick. I haven't been home at this time of year for a long time. And I'm feeling very nostalgic. The snow is melting... there was a ton of it when I arrived. 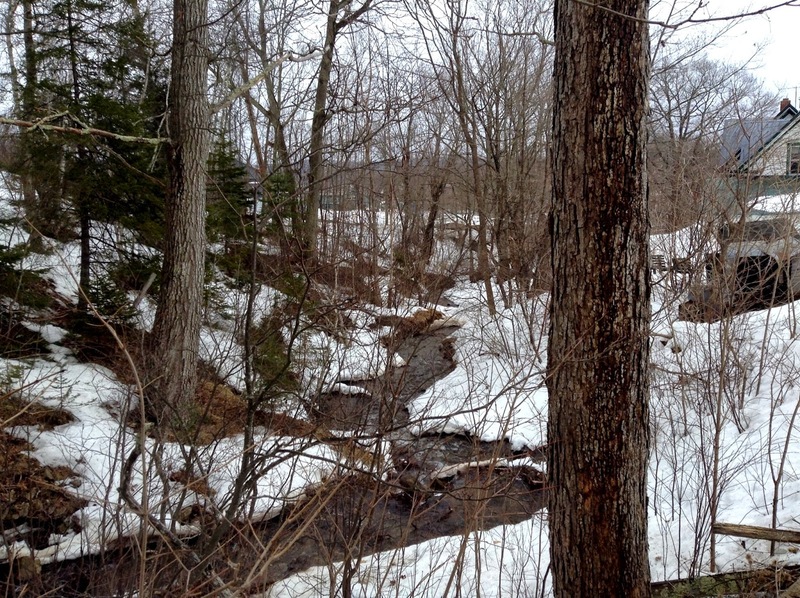 I tried to walk up the hill along the brook on the farm and sank into snow up to my thighs. But then we had two days of rain and all of a sudden spring arrived. And the water, the water everywhere is rising. 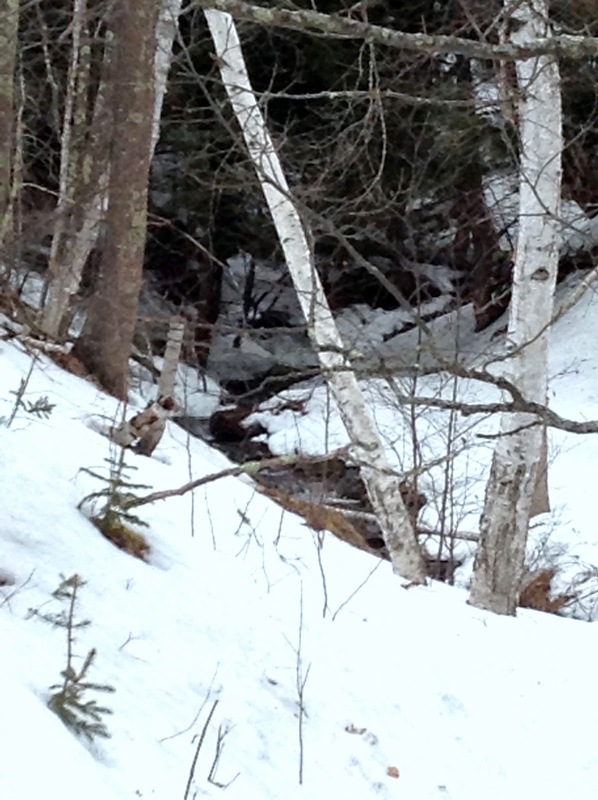 The normally trickling brook is gushing. I have been sleeping every night with my windows open wide. 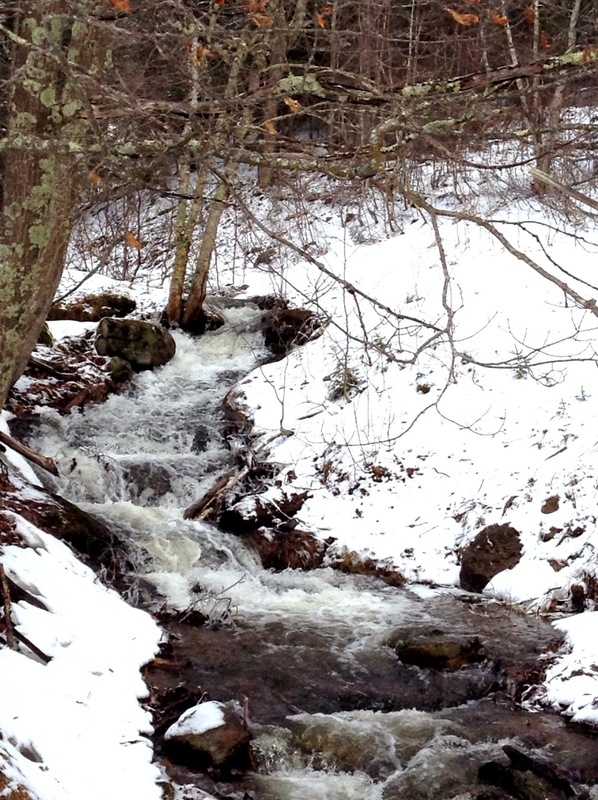 I love falling asleep to the sound of the brook. It makes me feel like I'm home, since my bedroom as a kid looked out over the brook. The river too which was frozen over when I arrived home last week...is running high and fast. Our neighbours across the road said they watched the ice go out a couple of nights ago. Grinding past their waterfront, huge sheets bent trees and moved rocks and soil. A magnificent sight, apparently. Wish I had seen it. There's something bitter sweet about being on the farm this spring. The cattle and most of the barns are gone. So no stamping of hooves or clanking of stanchos as the cows wait impatiently to be let out into the barnyard, no new calves milling around on the barn floor and butting into my stepfather as he tries to fork hay down from the hay loft, no pungent smell of melting manure pile. 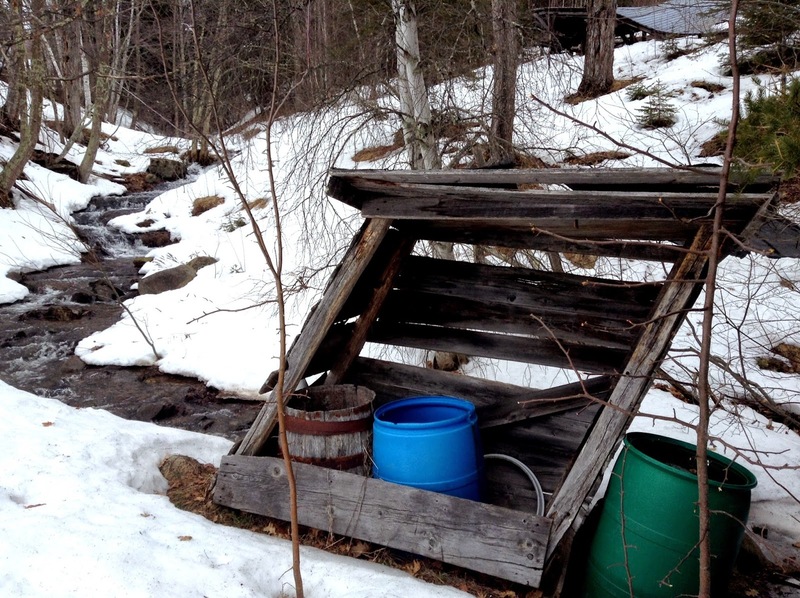 No sap buckets attached to the maple trees that line the hill above the brook. No more smells and sounds of a working farm. Pity. But there is a collection of five deer that visit my mum's backyard each morning. She sits in her rocking chair with her morning tea and watches for them. The new grass pushes up through the melting snow on the hillside. The brook still gurgles white with froth over the rocks and down the hill to the river. And the river....the huge lumbering Saint John River is doing what it does every spring. Rising and rising and moving with a swiftness that happens only this time of year. And becoming the main item of conversation on everyone's lips for the next few weeks. 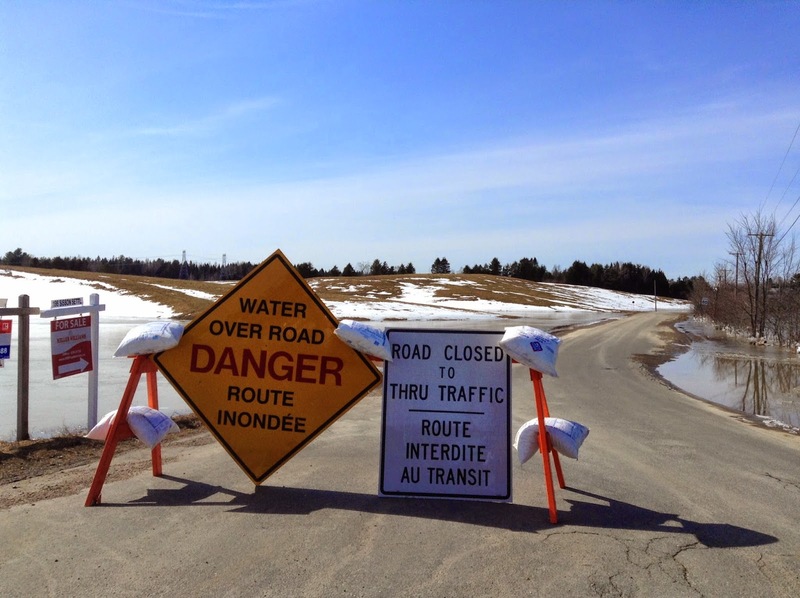 Mum and I drove up to my brother's place the other day and stopped to see where the water was over the road. The low fields on the "flats" are completely covered. The large islands in the river used for growing hay and corn and potatoes are pretty much under water. It's situation normal for spring on the Saint John. I've lived on a river pretty much my whole life. 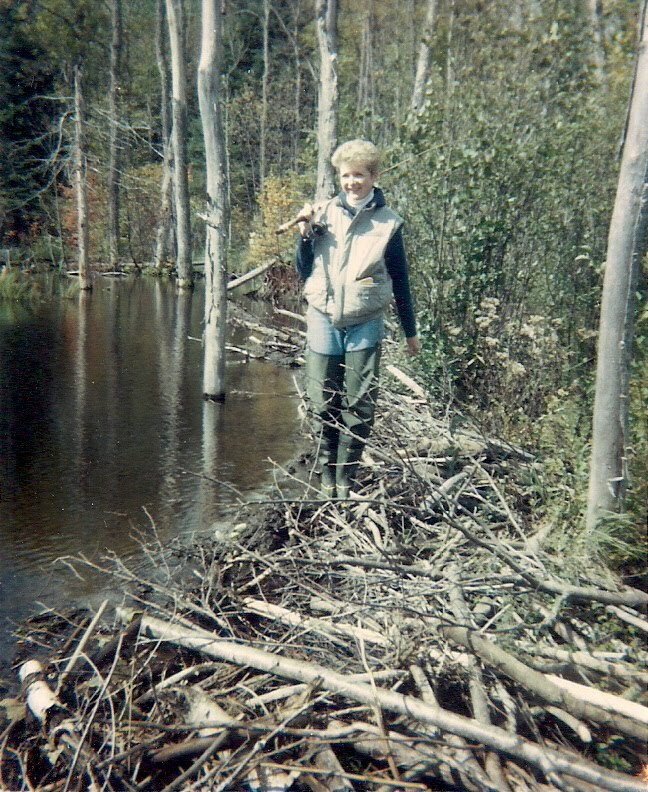 First as a young child, on the Nashwaak River, then we moved to the farm on the Saint John River. Now I live on the Rideau River in Ontario. 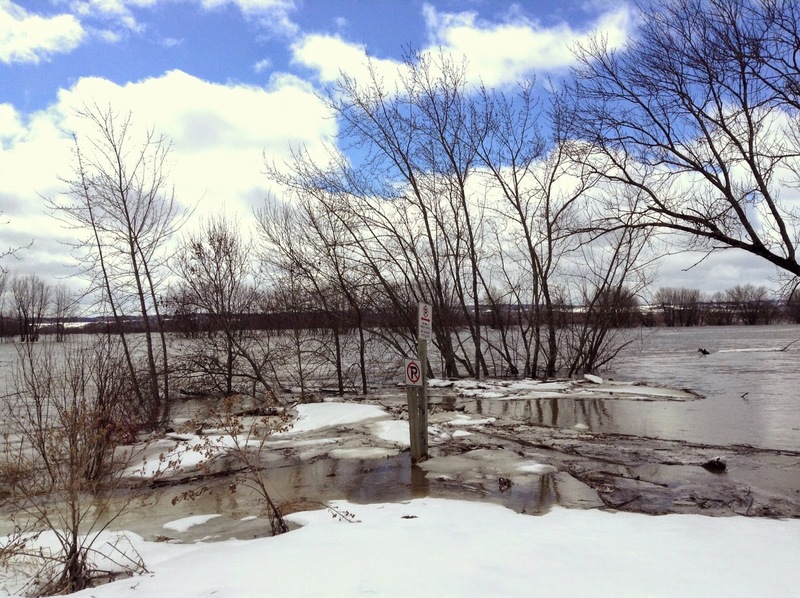 One spring a few years ago, I realized as I watched the water in the Rideau rise from my sun room window, that all the women in my family lived on a river. One sister lived on the Upper Saint John River a few hours from Fredericton, the other on the St Lawrence River....and my mum was on the farm on the banks of the lower Saint John. We were all at different places in our lives, all facing different challenges, and I imagined that we all stood at our windows in that moment and watched the ice break up and the water begin to flow freely. And that the rivers we watched somehow connected us. And I thought...wow....what a cool idea for the "great Canadian novel." Because the change of seasons, the slow ebb of winter and the coming of spring is such a part of our psyche in Canada. And rivers are such a great metaphor for the passage of time, for growing up, or growing old. 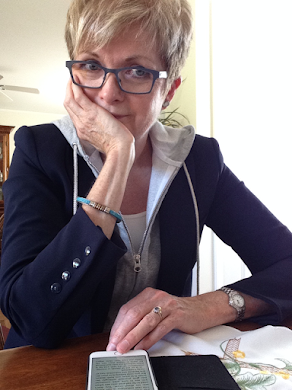 Ah well....I never did anything about writing that novel. Although every spring when I look at the ice moving out I think about it. A flood story for the new millennium? Well...maybe next spring. What about you? 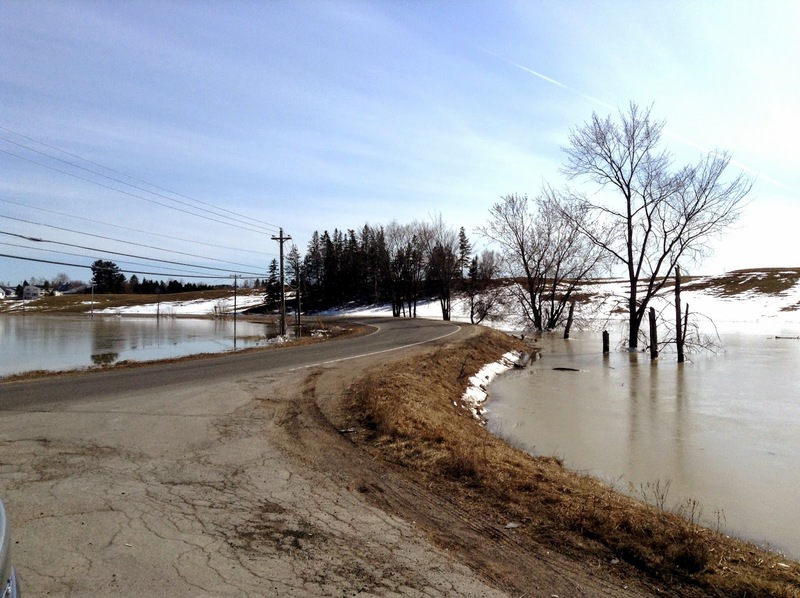 Any spring flood stories out your way? I live on a very tiny island in Massachusetts. We are connected to the mainland via a 2 mile causeway. I grew up on the sea and the few times I have lived away from it were enough to teach me I want to live near it forever. I understand what you say about loving the river. Thanks for your comment. I guess it's the same for any loved and familiar landscape. My friend who grew up on the prairies said that when she moved to hilly Ontario, she felt like she couldn't see what was around her. Like she needed to climb up to the top of buildings to see where she was, to see the horizon. Bless You from a Lady in Your HomeTown!!!! !